Jacksonville International Airport has been inducted into the Airports Council International Director General’s Roll of Excellence for consistently delivering quality customer service. The award recognized airports worldwide that receive high marks from passengers in the Airport Service Quality Surveys. 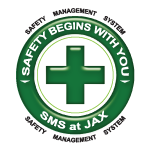 Earlier this year, Jacksonville won second place for the 2015 ASQ awards, tied with Tampa, Grand Rapids, Dallas Lovefield and Ottawa. 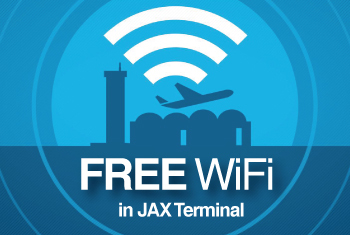 It was the fourth year in a row Jacksonville made the top five airports. The ASQ Survey measures airports on 34 key performance indicators by surveying passengers on the day they travel. Other inductees include Sir Seewoosagur Ramgoolam International Airport in Mauritius, Upington Airport in South Africa and Wuhan Tianhe International Airport in China. The survey is considered a widely-accepted benchmark for airports since its inception in 2006, and interviews passengers at 300 airports worldwide.